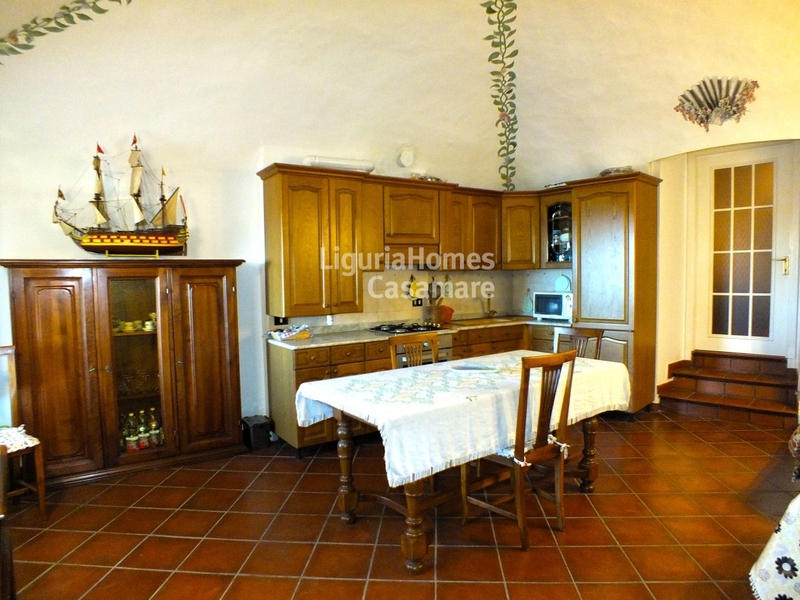 Ligurian House for Sale in Castellaro. 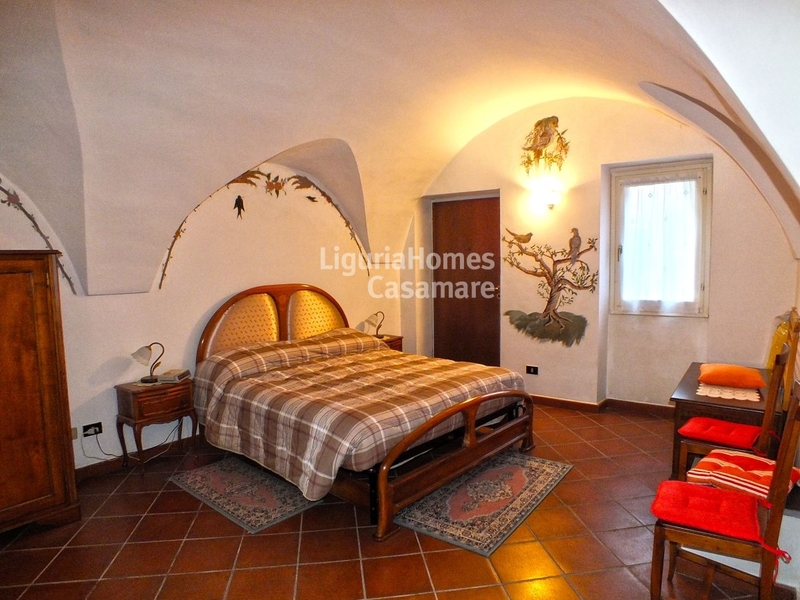 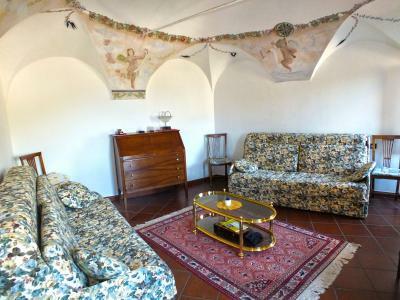 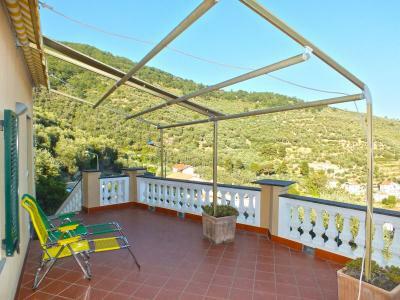 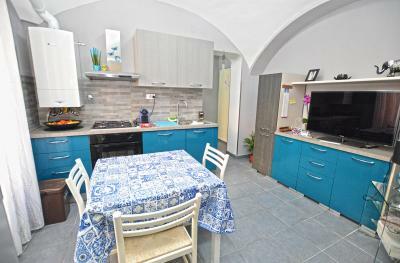 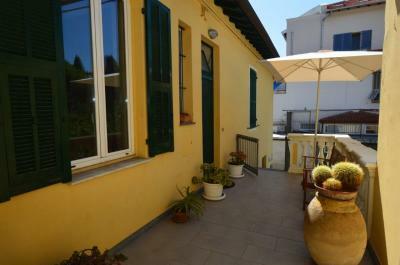 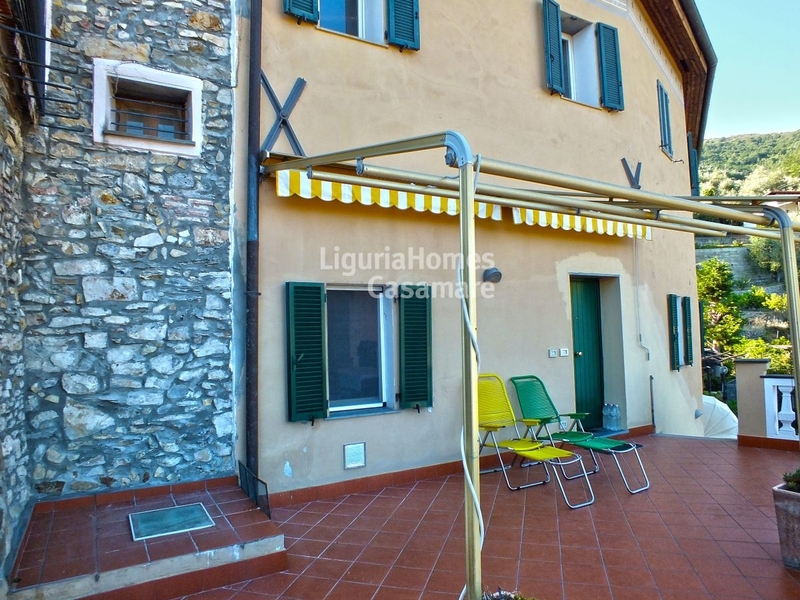 In the beautiful medieval town of Castellaro, famous for its dominant position among the olive trees, typical and characteristic Ligurian House for Sale. 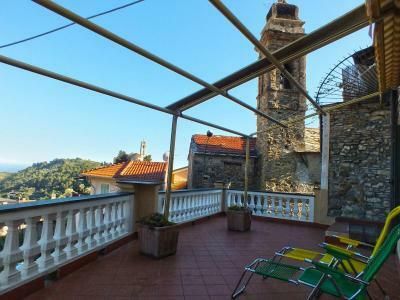 The Ligurian House for Sale in the heart of Castellaro is located into a small historic building and is composed of an entrance to a spacious dining/living room, another living room that could be potentially the second bedroom, a master bedroom and a bathroom. 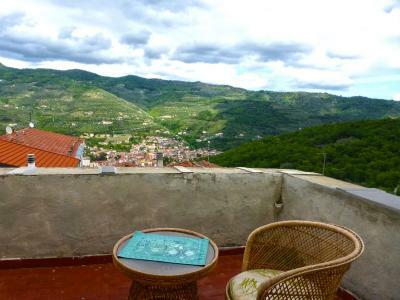 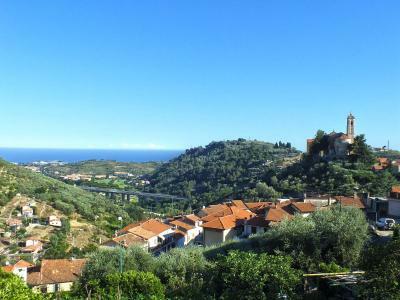 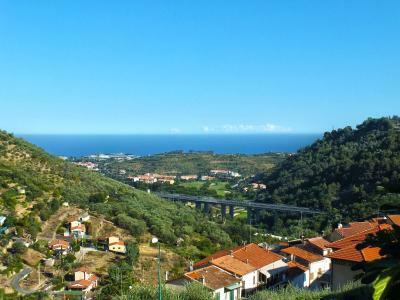 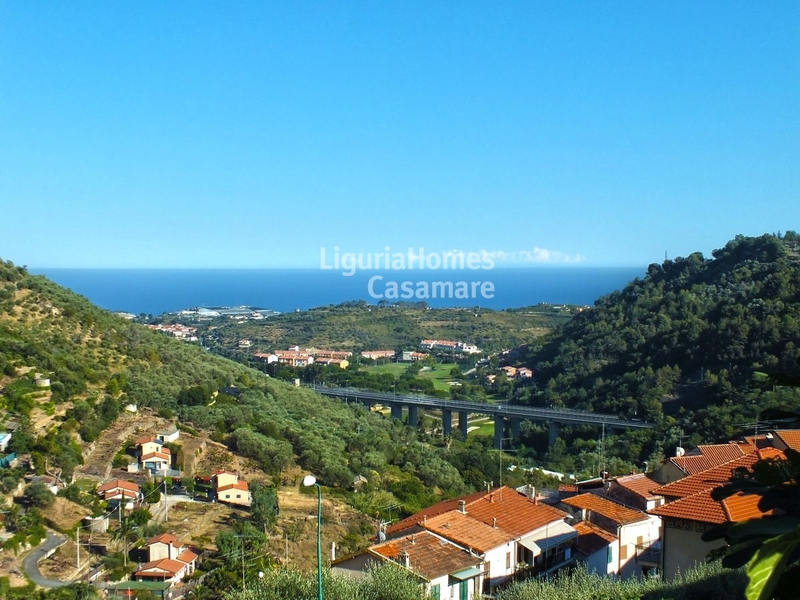 Embellish the property a large terrace with breathtaking views of the sea and the old town with its picturesque bell towers and a land plot on two bands, slightly detached from the Ligurian House for Sale in Castellaro, currently cultivated in an orchard.